Youtube keeps a history record of what you've viewed or searched. Youtube use this information to make it easy to find the videos you've watched or improve your videos recommendation. 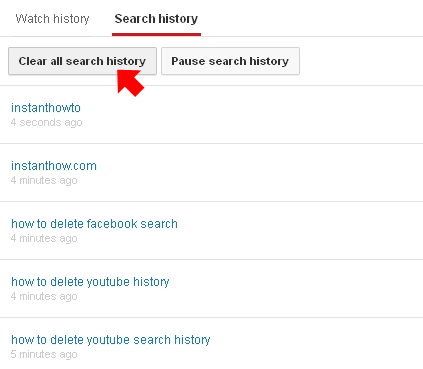 Deleting your Youtube watch or search history is easy and can be done via multiple devices eg. Smart TV, mobile phones, or computer. In the following tutorials, we'll be looking at deleting your Youtube watch and search history from your computer. 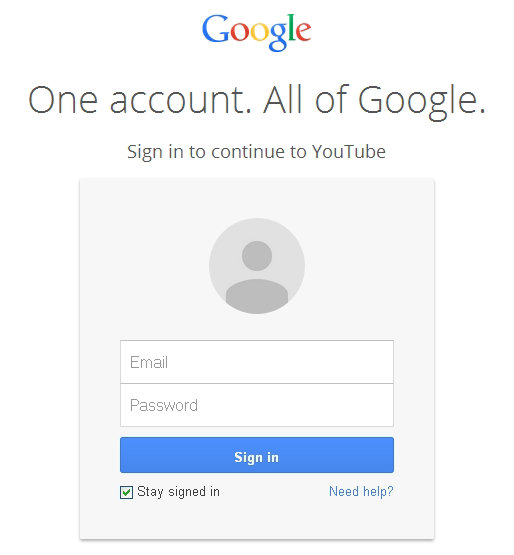 Once you've signed in to your Youtube account, click on the three horizontal bars on the top left. From the list of available options, click on History. Under the watch history, you'll see the list of videos you've watched. Click on the cross icon on the right to remove an individual watched video from the history. A confirmation message will be prompt asking if you would like to clear all watch history. Click on Clear all watch history. Please note that this action is cannot be undo. To remove the search history, click on the Search History link on the top. List of your searched queries will be shown here. You can also delete an individual search history by clicking on the cross icon on the right of each query or click on the Clear all search history to delete the entire search history. A message box will be prompt asking for confirmation if you would like to Clear all search history. Click on the Clear all search history and all your searched queries will be deleted. Please note that this action is cannot be undo.